The MPP blog has been quiet the past months, as frankly we have been having too much fun with our 4th MPP cohort, who have just completed the course and are now winging their way back to the four corners of the globe. It has been a very eventful year and it is great to see all of the class successfully negotiate the end of the course and to move on to their next adventures. Some highlights from the past two terms include the policy simulation and the work placements for this year. The simulation was run in partnership with the UN, specifically with Mr Michael Lennard, the Chief of International Tax Cooperation and Trade in the Financing for Development Office (FfDO) of the United Nations. He was a great client for the simulation, providing the students with one of the trickiest questions we’ve covered in the past four years – how should we be thinking about taxing the digital economy and for a developing country of their choice would they recommend the UN approach, the OECD Inclusive Framework, regional approaches or for the country to remain outside of any international agreement? 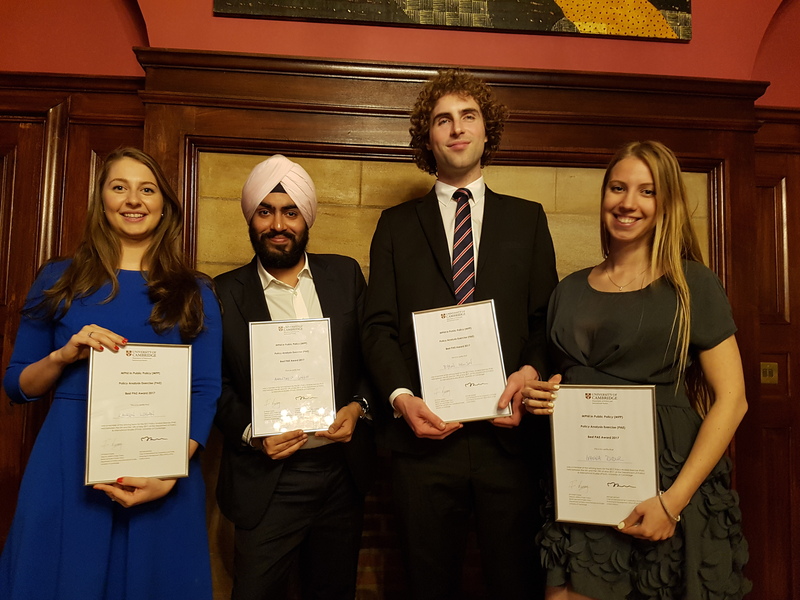 Our congratulations again to the winning team of Lauren Logan, Amandeep Singh, Byron Hewson and Ivanna Didur. Our workplacements have again stretched around the world, with students in Sydney, Melbourne and Tasmania, as well as Paris, Geneva and London. 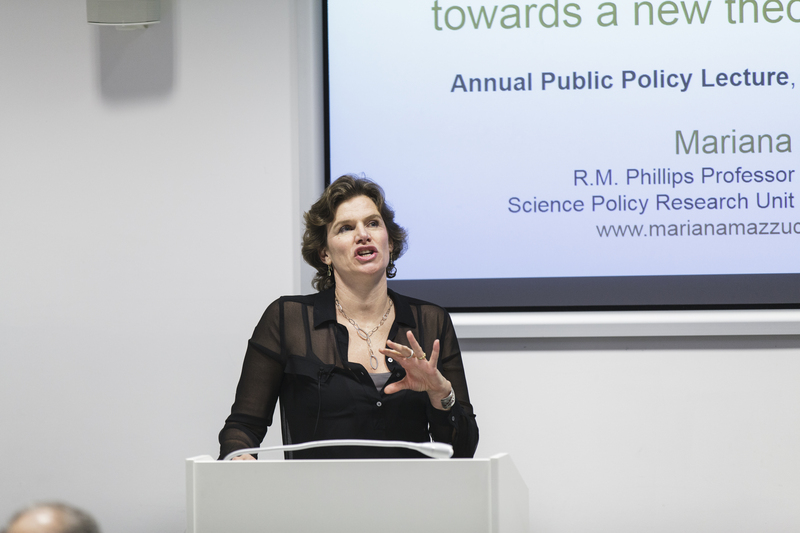 The placement scheme allows students to get into the real world of policymaking and to put into practice the learning from the MPP with their previous experience. It is humbling to see how far students can take a problem in the 14 – 16 weeks they have with it, providing professional recommendations to governments, NGOs and companies. The two terms had their usual mix of modules and professional development, including the ever popular radio interviews! Overall it was again great to see the students engage so strongly and to bring their best to their work and to class each and every day. Now they have left we are in preparation for our fifth cohort and starting to plan a reunion for the first five years of the MPP programme here at Cambridge. It is surprising to be here with the fifth cohort coming over the hill, but it is wonderful to see the programme grow and go from strength to strength. But more on that anon. This entry was posted in Uncategorized on August 3, 2017 by Finbarr Livesey.